Like most amber beers, American amber ale is named after the golden to amber color this American version of English pale ale exhibits. The color is derived from the use of caramel and crystal malt additions, which are roasted to provide amber beers with the color, body and flavor many beer fans have come to appreciate. Falling under the ale beer type, amber ales ferment at warmer temperatures for what is typically a much shorter amount of time than lager style beers. 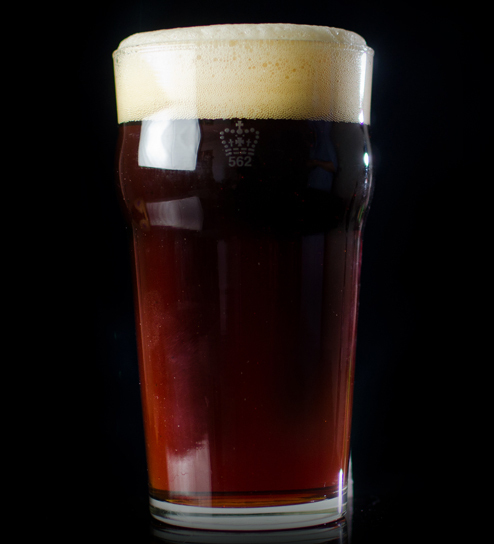 The American amber ale is one of the most widely enjoyed styles throughout the United States and serves as a cornerstone style of the American craft brewing revolution. American ambers are darker in color than their pale ale cousins, the presence of caramel and crystal malts lending a toasted, toffee flavor, along with the perception of a fuller body when compared to beers without such malts. Amber beer showcases a medium-high to high malt character with medium to low caramel character derived from the use of roasted crystal malts. 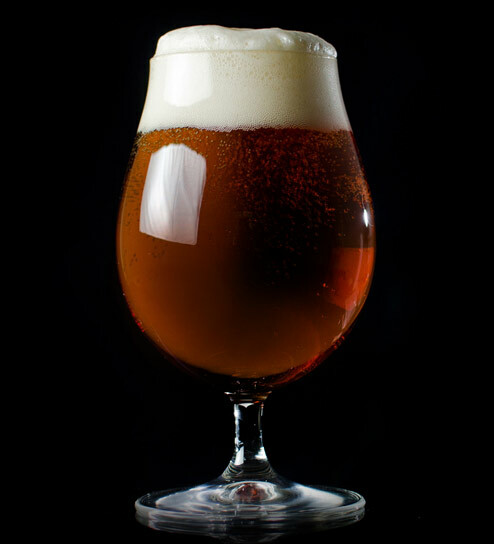 The American amber is characterized by American-variety hops, which lend the amber ale notes of citrus, fruit and pine to balance the sweetness of the malt. As with many amber beer types, American amber ale is a highly versatile companion to American cuisine, particularly foods that are grilled or barbecued, as roasted malts complement seared, charred and caramelized proteins making this ale beer type a perennial favorite at backyard cookouts. 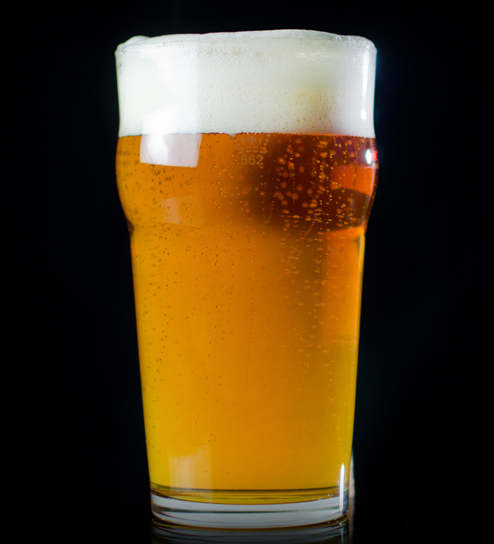 The popularity of the American amber ale makes the style one of the easier amber beers to seek out at small and independent craft breweries or find in a local craft-centric retailer. Across the country, you can discover countless variations of the amber ale. Use our “Find a Brewery” map to help you discover the amber ale beers at a new brewery near you. If you enjoy the website and are interested in a convenient way to learn about amber beer, sign up to have our newsletter delivered directly to your inbox. HopBack Amber, Troegs Brewing Co.
Boont Amber, Anderson Valley Brewing Co.
Red Seal, North Coast Brewing Co.